Eric D. Gardner, age 59, of Market Street in Schellsburg, died at 1:41 PM, Wednesday, September 5th, 2018 at UPMC Altoona Hospital. Born in Everett on October 27, 1958, he was the son of the late Stanley Gardner and is survived by his mother Beatrice (Zimmerman) Gardner of Bedford. 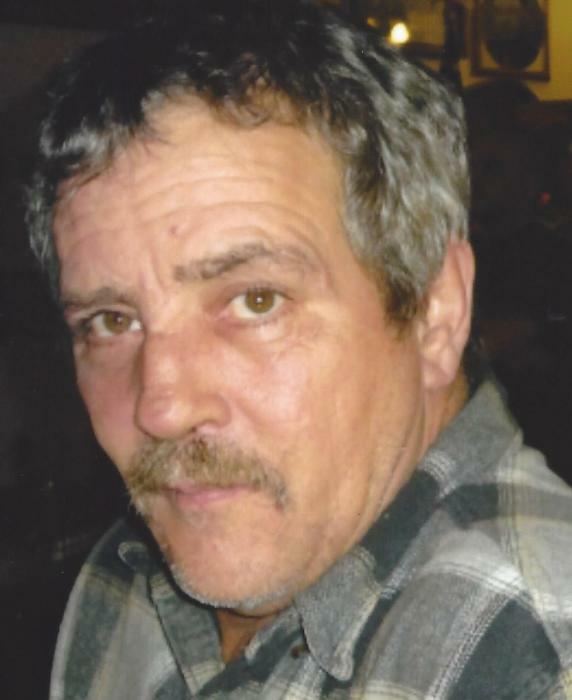 Eric was employed as a fitter at Rockland Manufacturing for 39 years. He was also a member of the Schellsburg VFW Post #4440 Auxilary, the Pleasantville VFW Post #9219 and the Sons of Bedford American Legion Post #113. He was the husband of Robin (Eicher) Gardner, whom he married on July 27, 1996. In addition to his wife and mother, Eric is also survived by Son- Keith Gardner, Schellsburg; Daughter- Nannette D. Feathers, Ada, OH; Son- Joshua P. Feathers, Schellsburg; Brother- David Gardner, Phoenixville, Pa; Sister- Ethel Beining, Schellsburg; Brother- Larry Gardner, San Jose, Ca; Brother- Max Gardner, Sarasota, Fl; Brother- Karl Gardner, Friends Cove; Brother- Jerry Gardner, Bradenton, Fl; Sister- Linda Weyant, Bedford and numberous nieces and nephews. A Memorial Service will be held at Mickle-Geisel Funeral Home, Schellsburg at 1:00PM on Saturday, September 8th, with Pastor Brian Clites officiating. Friends are invited to call Saturday from 10:00AM to 1:00PM at the funeral home.